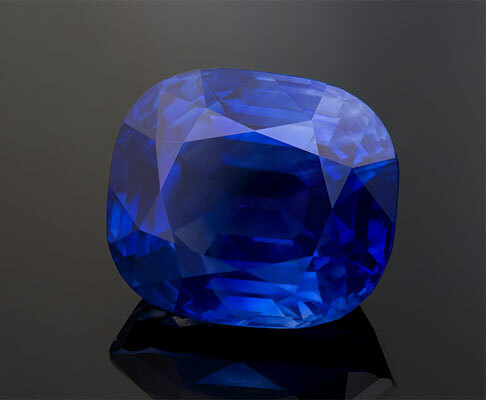 Piat specializes in research into exceptional natural gems and their faceting. Piat works with designers and the most important jewellers. In its Paris studio, it brings together the tradition of lapidary art and innovation. 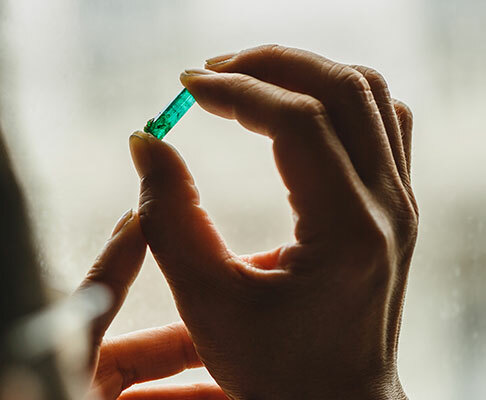 Piat specialises in research into exceptional natural gems and their faceting. Piat works with designers and the most important jewellers. Find here the technical data sheets of the gemstones. Enter the world of Piat workshops.